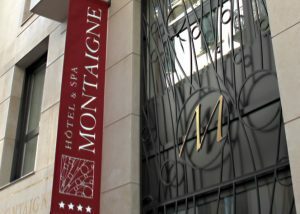 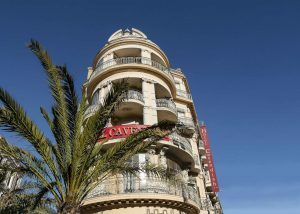 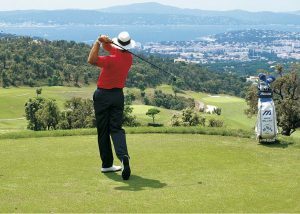 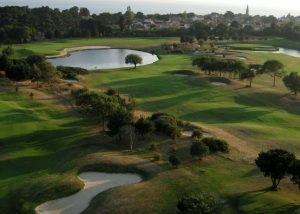 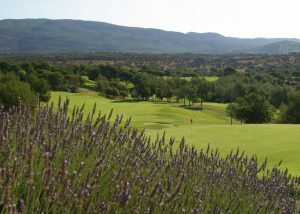 France Golf Packages …Your dedicated Golf DMC in France ! 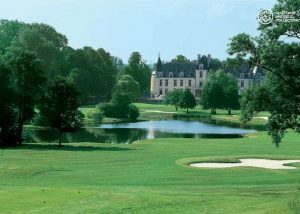 France Land of Golf with more than 500 golf courses ! 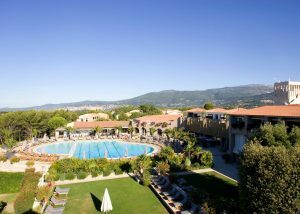 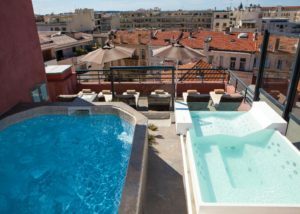 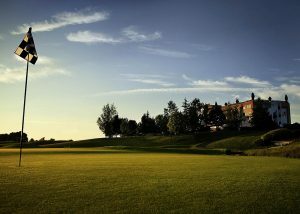 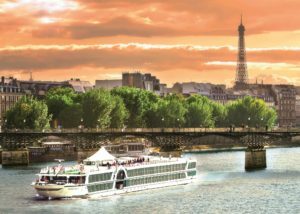 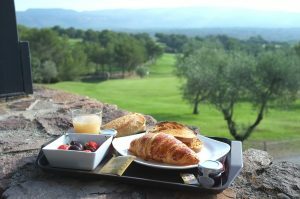 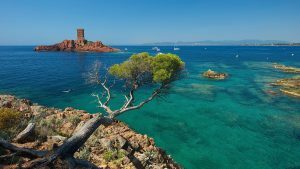 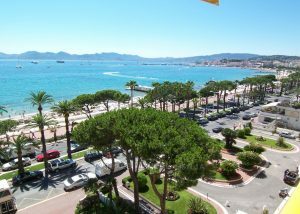 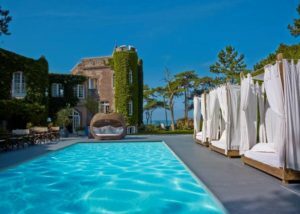 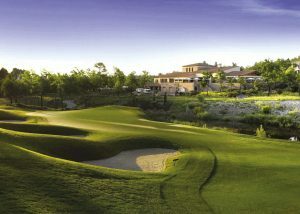 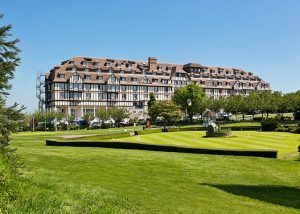 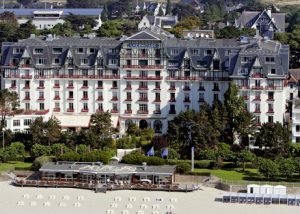 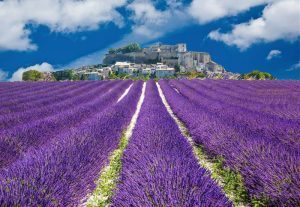 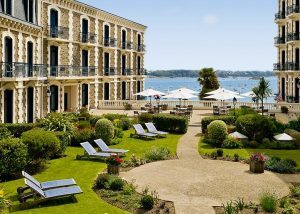 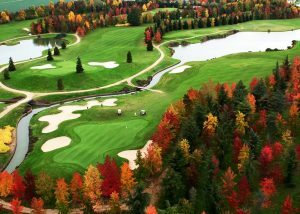 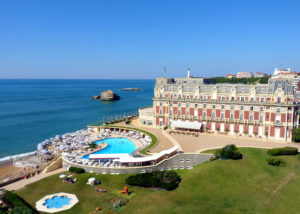 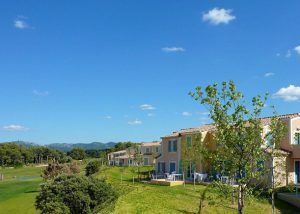 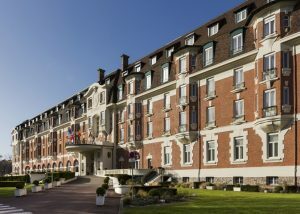 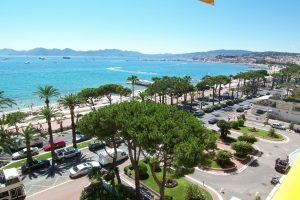 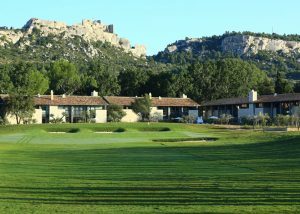 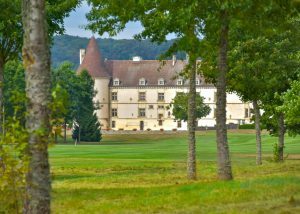 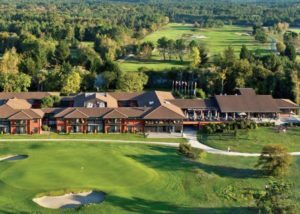 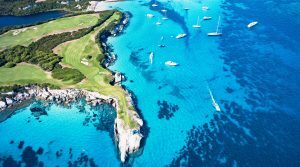 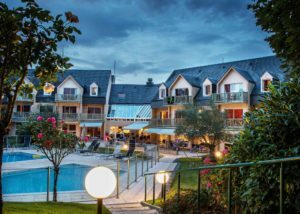 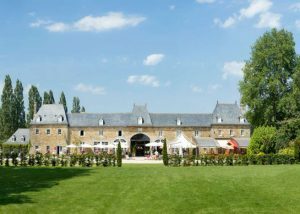 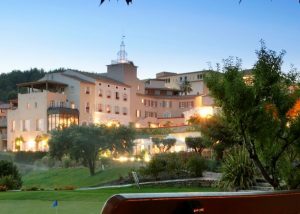 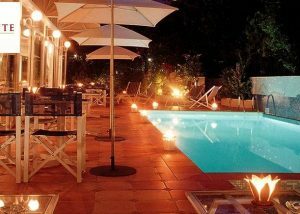 Meet France Golf Packages ! 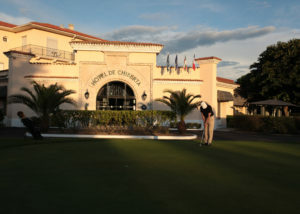 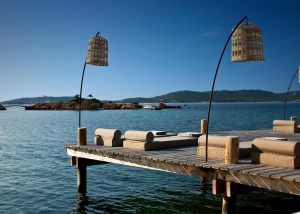 A division of the leading French Golf Tour Operator Parcours & Voyages and established since 2005. 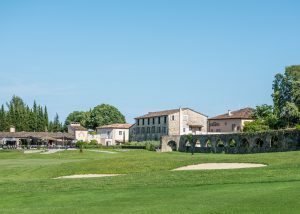 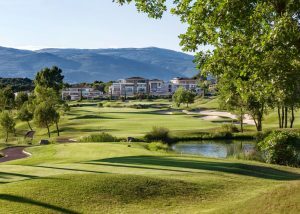 Golfing in France is an open invitation to discover the richness of the destination: golf courses in the mountains, on the seaside, or at the heart of the French vineyards. 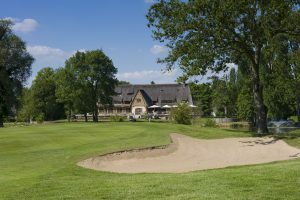 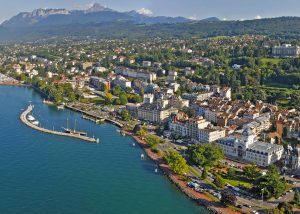 Did you know that the oldest golf course in continental Europe is located in Pau? 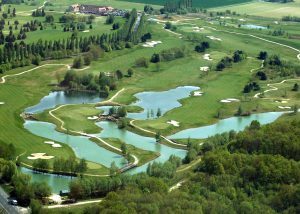 There are over 500 golf courses in France, each with its own unique characteristics, based on its environment and its history. 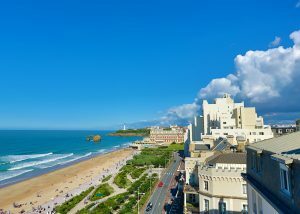 the northeast of France has a charm and heritage all its own.